We have extensive experience across many sectors of work. 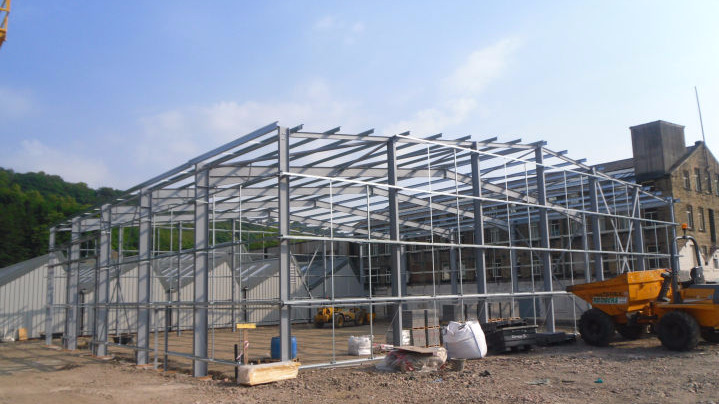 We regularly prepare schemes for Planning Stage determining options to maximise our clients investments, developing the appropriate concept designs and reports to gain approvals to help the project get started. We consider the methods of achieving a sustainable project to the various constraints and standards being applied, taking the developments through to construction issue with detailed drawings for both the Quantity Surveyor and Contractor supported by the appropriate Section approvals. Here are a few examples of our projects. 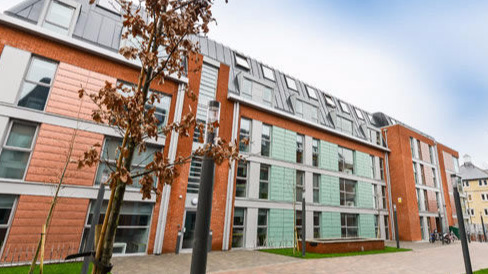 Our residential expertise covers a complete range of facilities from multi storey student accommodation and specialist care units through to bespoke client led houses. Getting the principals right is key. Dudleys have worked for many years with a whole host of clients developing industrial and warehousing buildings from one million sq ft sheds located adjacent SSSIs to simple portal framed extensions to existing industrial parks. 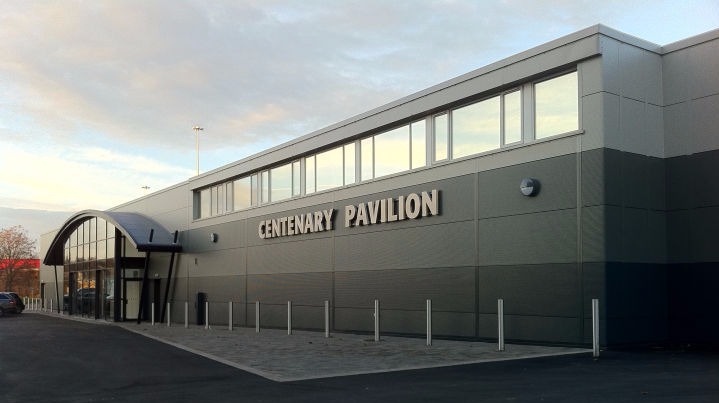 Banqueting suites, business parks and health centres are just a few examples of our commercial and leisure developments on which we have been able to offer significant value engineering. 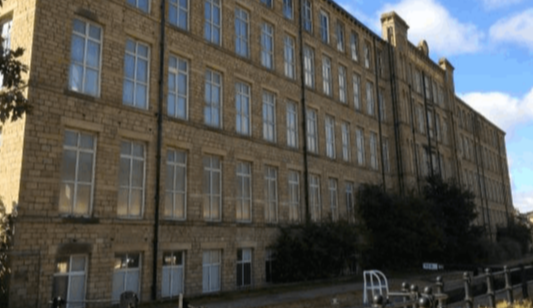 Dudleys are involved in the refurbishment of many historic buildings, helping to bring empty shells back into purposeful use. 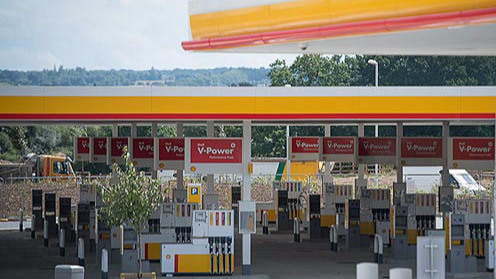 Dudleys have worked on over 400 Petrol Filling Station developments - from simple refurbishments through to large motorway services developments. 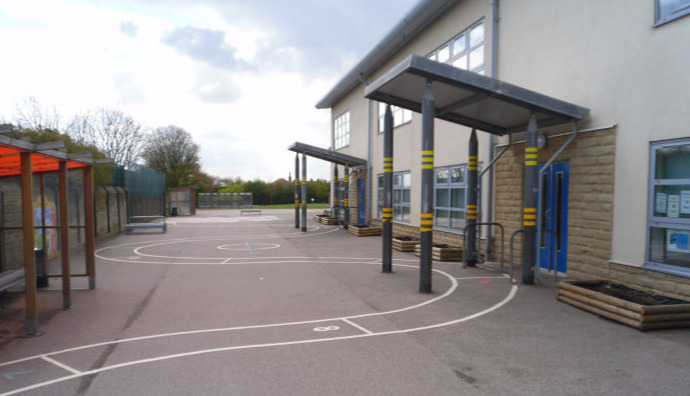 We operate across all ranges of education from nurseries, primary and secondary schools through to further and higher education facilities.